When it comes to Coloured Contacts it’s all about getting something a little bit different. Whether you’re switching your hazel brown eyes to a mystic green or creepy zombie styles, everyone loves interchanging their style. Although picking between natural effect and Halloween lenses can be a little bit of a chore, we’re proud to introduce the perfect compromise; galaxy eye contacts! Cosmetic contacts lenses are perfect for giving you a bold and bright new everyday style that can enhance your look! 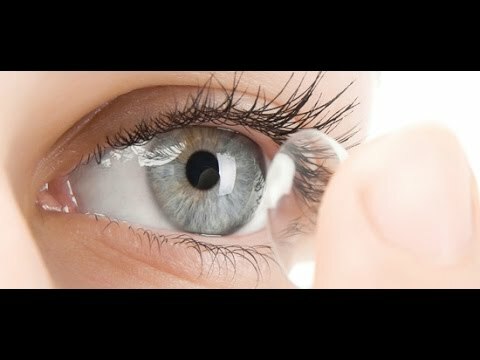 But for something that’s truly out of the world, you’re going to need some universe contact lens styles! If like us, you’re always one step ahead of the latest fashion, we’re sure you’re well aware of the need to incorporate grey contact lenses into your look. The popularity of the style comes from their ability to easily mask your natural eye colour while giving you a totally entrancing new look. Although you may think that this style is more ‘unnatural’ than anything, the lighter tones can totally transform your look and make you a focal point to your friends and onlookers. 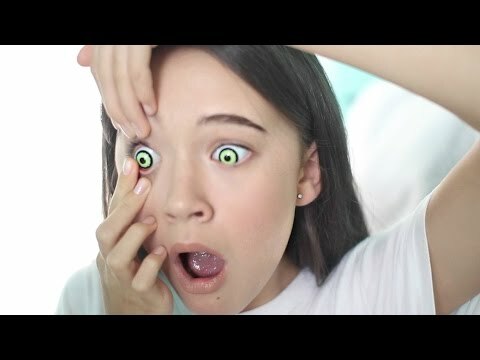 But if you’re looking to take this style to the next level, you’re going to need to check out the Grey Galaxy Coloured Contact Lenses in 90 Day. These grey galaxy eye contacts feature not only gorgeous grey shades; but they also show off a cosmic galaxy design across the iris. As well as this, these tantalising space contact lenses feature beautiful star designs and a contrast blue section, giving you the best of both worlds with your new cosmic style. Looking for something a little bolder than grey? Luckily we have a range of new colours of this fantastic style for your perfect style. For the most natural of this cosmetic contact lenses range, we recommend our Blue Galaxy Coloured Contact Lenses (90 Day)! Like our gorgeous grey style, they also feature the same cosmic design, but with contrasting shades of bright and dark blue; looking like a starry night and giving you starry eyes. If you’ve read this and can’t wait to get on this over the top and style driven cosmetic contact lenses trend, then we’ve got plenty more styles for you to look through. Particularly, if you’re looking for natural but over the top style, we recommend our beautiful range of glimmer and mystic lenses! Check them out below for more vibrant style choices. So there you have it. 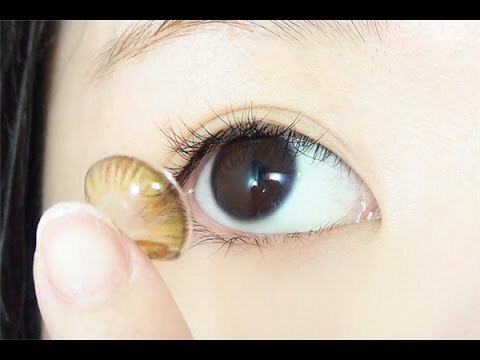 The new range of galaxy contact lenses at Coloured Contacts is totally out of this world, but not out of reach! Let us know what you think of these beautiful new styles on Facebook, Twitter and Instagram!